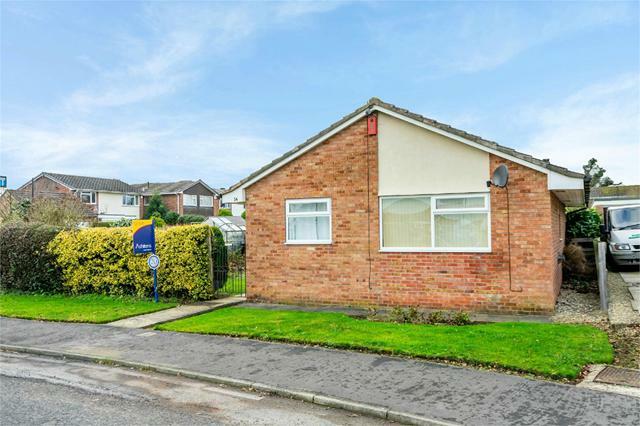 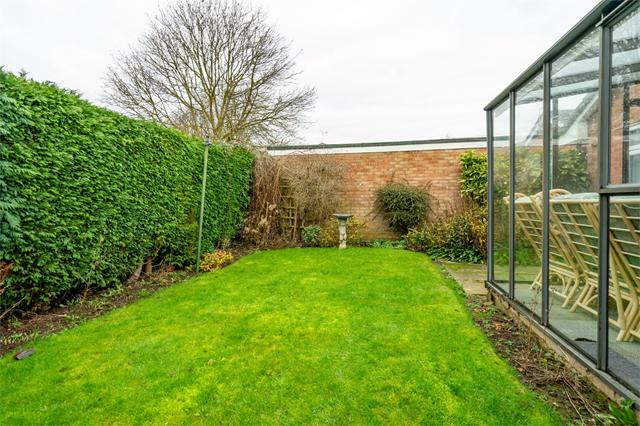 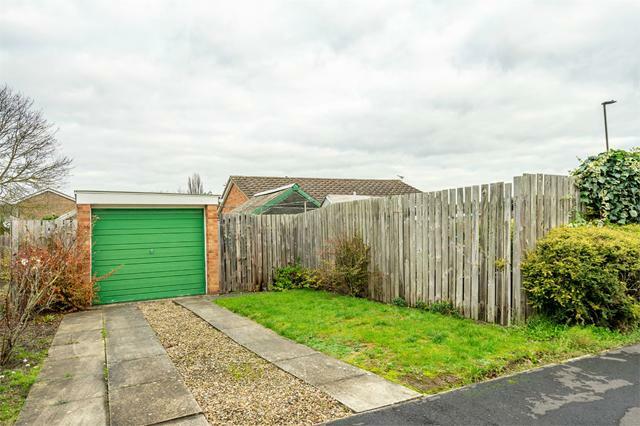 Located to the South of York, this wonderful detached bungalow is ideally positioned for access to the City centre, varied commuter links and local amenities that Copmanthorpe has to offer. 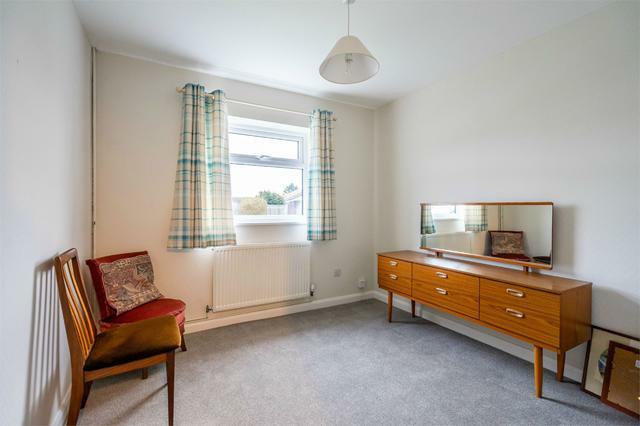 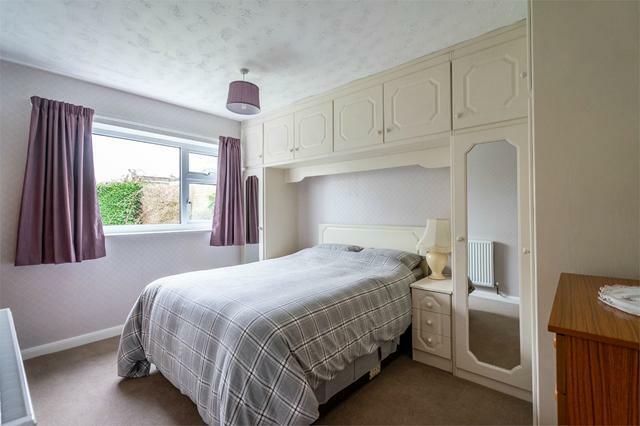 The property has recently undergone a full a full scheme of redecoration. 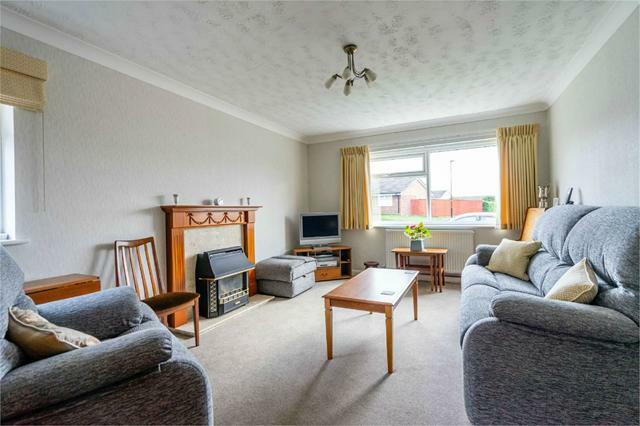 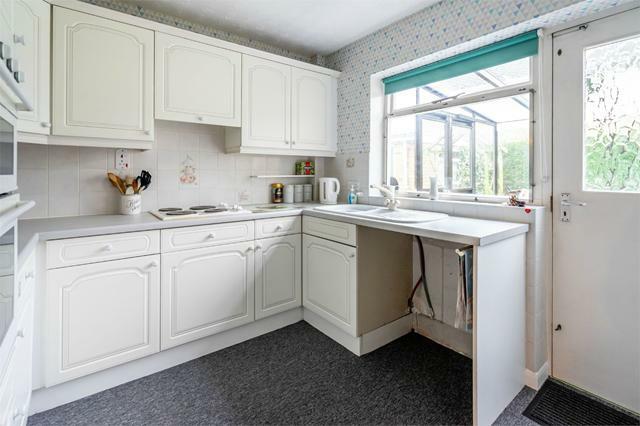 Well presented throughout, the spacious accommodation includes a fitted kitchen, reception room and conservatory as well as two bedrooms and house bathroom. 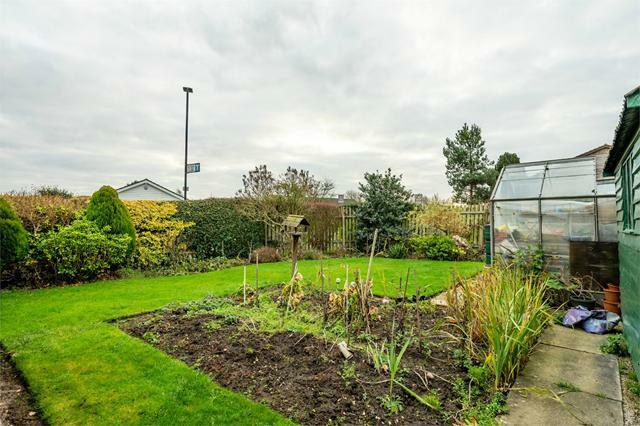 Set on a good sized plot, the property also benefits from gardens to the front & rear, garage and driveway parking. 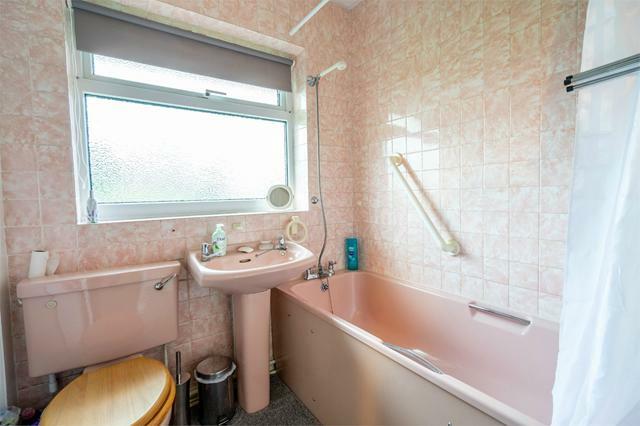 Offered with no onward chain, early viewing is recommended.